To the dish that inspired it all, Joe's Three Cheese Mac-N-Cheese. 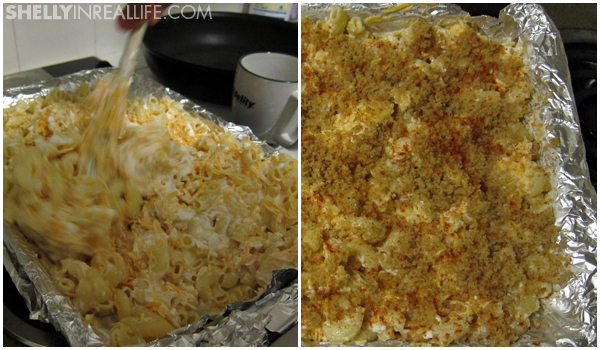 When we first started to brainstorm the SAD Dinner, the only dish we knew we wanted was my friend Joe's Mac-N-Cheese. 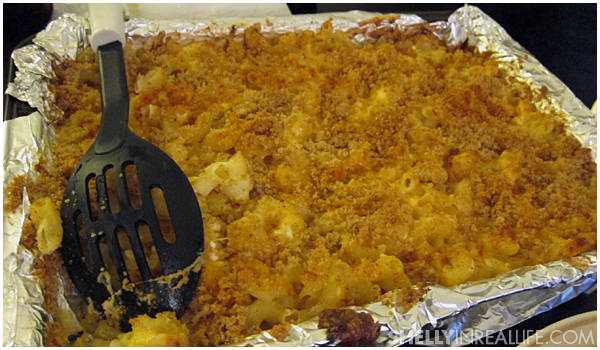 This Mac is not only delicious, but super easy to make. Seriously, it's fail-proof bachelor easy. This recipe was perfect for a southern meal as the pasta bound together, making it a solid side. If you're looking for a creamy and saucy Kraft Mac-N-Cheese-esque recipe, this is not it. 1. Cook Pasta to Al Dente. Bring a large pot of lightly salted water to a boil, add pasta, and cook until al dente (don't overcook because it will cook more in the oven); drain. Preheat oven to 350 degrees F.
2. Add Cheeses. 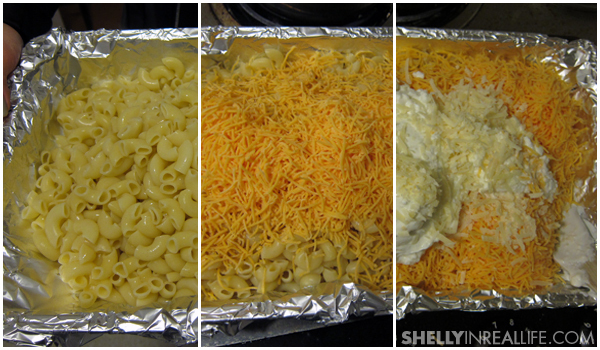 In 9x13 inch baking dish, stir together macaroni, shredded Cheddar cheese, cottage cheese, sour cream, Parmesan cheese, salt and pepper. 3. The Breadcrumbs. 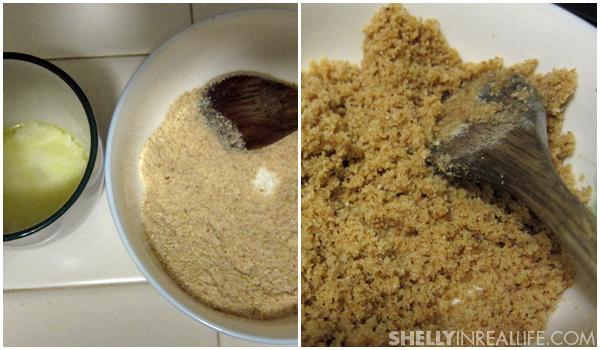 In a small bowl, mix together bread crumbs and melted butter. 4. Mix and Bake. Mix Mac-N-Cheese. Sprinkle breadcrumb over macaroni mixture. Top with paprika for color. Pop dish into the oven and bake for 30 to 35 minutes, or until top is golden. 5. Add Truffle Oil.To finish off this dish, we decided to add truffle oil after the dish was done baking, this definitely gave the entire side some extra flavor, and highly recommended to dress this side dish up. Serve!